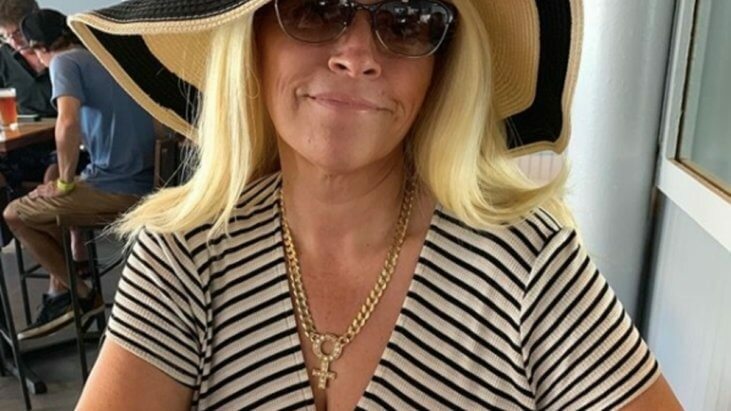 As a pair of bounty hunters, “Dog” and Beth Chapman are a perfect reality television team. “Dog” brings the sensitive soft side to the show, Beth a tough, take-no-prisoners personality. There continues to be a remarkable outpouring of empathy as Beth pushes through cancer in a very public way. Beth and Dog are back in the spotlight, posting on Instagram and dining at Mr. Chows in Beverly Hills. We don’t know the details of Beth’s case, but we do know that there are a few types of throat cancer, and that some kinds are totally curable. “Hopefully, [the cancer is] just involved in the neck and in the lymph nodes because if that’s the case, then we can use our treatments to cure the cancer,” she says, “But if the PET scan shows that the cancer has moved to the lungs or the liver, then our approach would not be to cure cancer but to treat it and to keep it under control,” says Dr. Jessica Geiger, a medical oncologist specializing in head and neck cancer at Cleveland Clinic Cancer Center.